You are here: Home / Blog / Roofing / Roofing Warranties Are Vital – Do not ignore them! Roofing Warranty is a paramount factor which every homeowner ought to keep a check on before seeking services offered by any roofing company. Moreover, it is the roofing warranty which reflects a promise of the longevity of a strong and sturdy roof. In other words, it is always advised to be wary of contractors who speak of warranties vaguely. Allegiant roofing has always continued to emerge as the roof repair company Dayton OH, residents can rely upon because of our enticing workmanship warranty policy. We also ensure that the work is done with utmost precision as per manufacturer guidelines so that you continue to enjoy the comprehensive warranty by reputed manufacturers. Why Is a Warranty Needed? 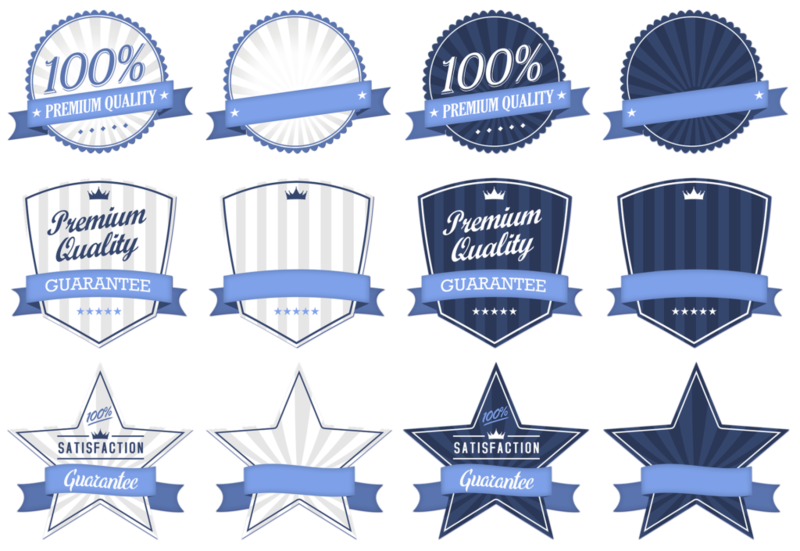 The warranty policy of a product or a service is what speaks for its quality and durability. In addition to that, it is vital for the satisfaction of the customer. You never know when your rooftop might become leaky or get damaged due to extreme weather conditions. Shrinkage is caused when the roof membrane (the stuff under the tiles or shingles) shrinks, most often causing cracks or crazing in the upper layer. Blistering, ridging, splitting, and surface erosion of shingles can eventually lead to bigger problems. Certain laminated shingles are more expensive and have lifetime warranties whereas low-quality asphalt shingles sustain for a shorter period. The warranty period for each roofing component is different. A trustworthy roof repair company Dayton, OH will explain all options in details without being biased and forcing the customer to choose something which he does not like or may not need. Complete understanding of a typical roof warranty can help you get the most out of your coverage. Warranty puts an end to the concerns of a homeowner. That is why you should inspect the warranty provided by the manufacturer as well as the workmanship warranty offered by the contractor in order to avail hassle-free roof repair services by expert professionals. The roofing system of your house comes with several warranties such as the product warranties as well as the installation warranty. When it comes to doing what is best for the clients, Allegiant Roofing is the roof repair company Dayton OH, residents can trust always. Lack of regular roof maintenance and neglect can cause damage to your roof and be prepared to shell out more when things become worse. After all, replacing a roof is a huge investment and in a lot of cases roof replacement can be avoided by timely intervention. 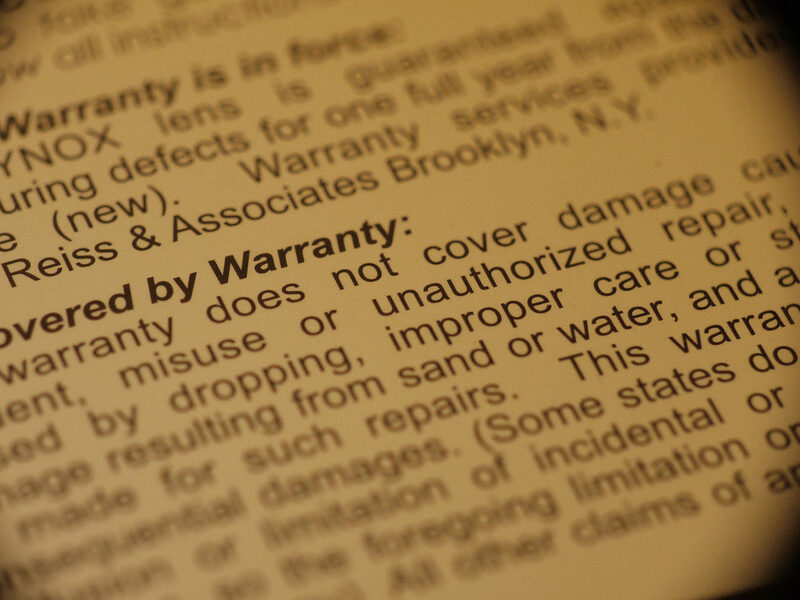 Every term and condition of the warranty should be on paper and agreed by both parties. Although roofing warranties do not cover all sorts of repair and mention different warranty periods for various components that make up a roofing system, most of these uproot the usual roof leaks and installation errors and reputed manufacturers anyways provide coverage against manufacturing defects in roofing materials. We hope that you have understood the role of a roofing warranty by now. So, contact the best roof repair company Dayton, OH today and give your home the best roofing solution.